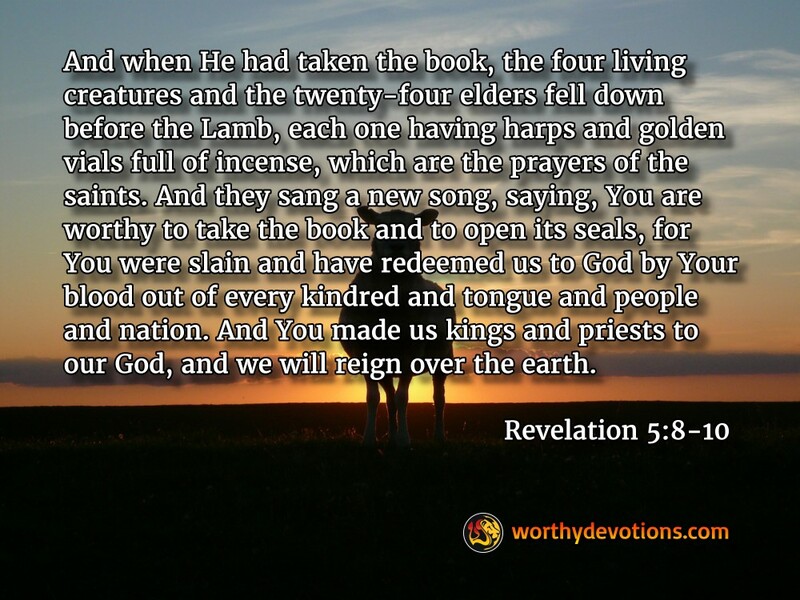 Revelation 5:10 And have made us kings and priests to our God: and we shall reign on the earth. We came across this interesting story, written by Steve Brown of Key Biscayne Florida. Are you weary of parenting, ministering, praying or whatever other assignments the Lord has given you for this season of your life? Please, be encouraged! God expects us to be faithful where he puts us, even in the small things. Stay strong in the Lord! God is preparing us for great things -- and our efforts for Him will not go unnoticed! Run the Race - Ignore the Hecklers!